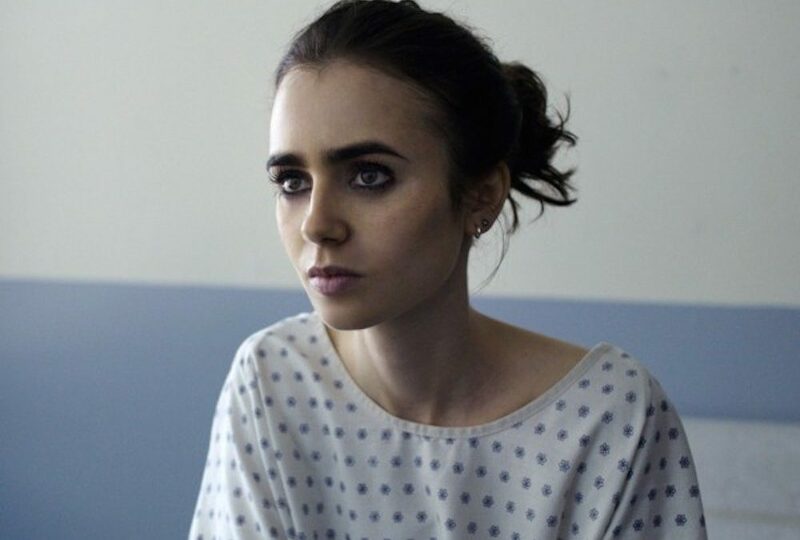 To the Bone is a Netflix show meant to entertain. Or is it meant to educate? Did the creators of To the Bone achieve what they set out to do? I am a mental health practitioner who in the past ten years has eaten with, cried with, prayed for and sat at the funerals of beautiful souls ravaged by a disease of such torturous methods. While my professional take on the disease is clinical, my personal view is derived from my own years of battling an eating disorder. I was the bony girl standing on the scale crying like Ellen does in the show. Crying because I wanted the numbers to transport me away to a place where I no longer had to feel the flood of emotions holding court in my body and my mind. An eating disorder does exactly what Ellen describes to her family, “I am sorry I am not a person but a problem.” I have been her. Read the full article here at the Huff Post.